Abstract: Stress helps us to survive! But when we have too much stress in our lives, it can be dangerous to our health. Riding an Airwheel A6S self-balancing wheelchair helps de-stress and make you vigorous. There are lots of activities that can help reduce stress and tension. One way to reduce stress and anxiety is by relaxing or by doing activities you enjoy. Travelling can bring joy to life, especially in stressful times. It can be one of the best ways to remove stress, reduce tension and restore balance. If they are too tired to take exercise, they can try the Airwheel A6S smart chair, controlled by gravity centre and intelligent joystick controller to enjoy a different travel. Airwheel specializes in designing, developing and producing electric vehicles with its professional team and has years of experience. 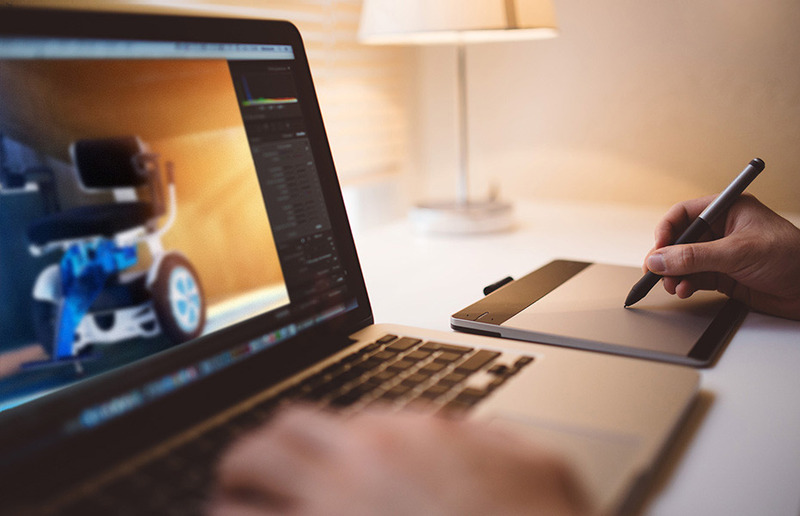 How can Airwheel A6S help relieve the stress? A6S self-balancing wheelchair is a brand new way of transport featuring gyro system and intelligent joystick controller. With the gravity sensor control system, riders can go forward or backward freely and easily. When turning directions, riders push the controller leftward or rightward slightly. Moreover, the controller can be installed either in the right handlebar or left adapting to every riders' habit. A6S self-balancing personal transport is equipped with intelligent APP, by which riders can learn the real-time riding data and fault-analysis, making riding safer and smarter. Also, the automatic kickstands (front and back) are to make parking more stable. With the 14 inch specially designed tires and quality lithium battery, A6S can conquer many road conditions. 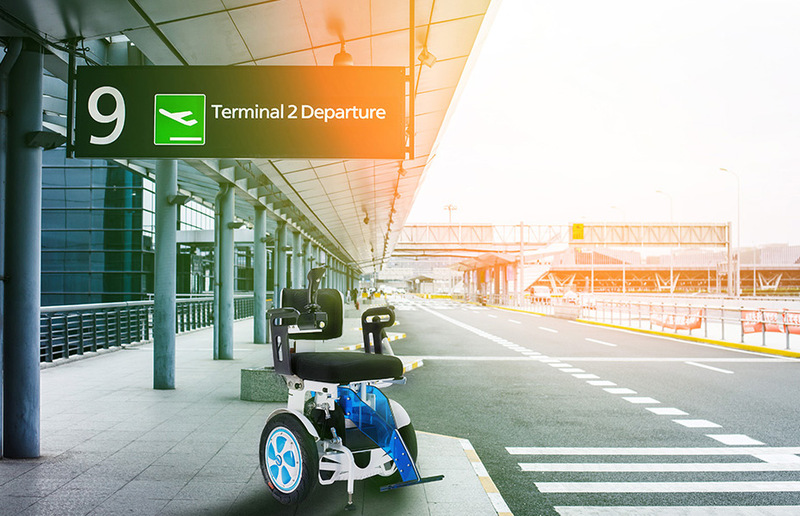 Due to its compact body, Airwheel A6S motorized wheelchair can take you everywhere easily. Just imagine when other people are waiting for the bus worriedly or crowding into the subway, you whizz through the crowd freely and leisurely, appreciating the wonderful scenery around you in the morning. Fast-pace social life brings endless pressure to our life so it needs to be relieved in time. 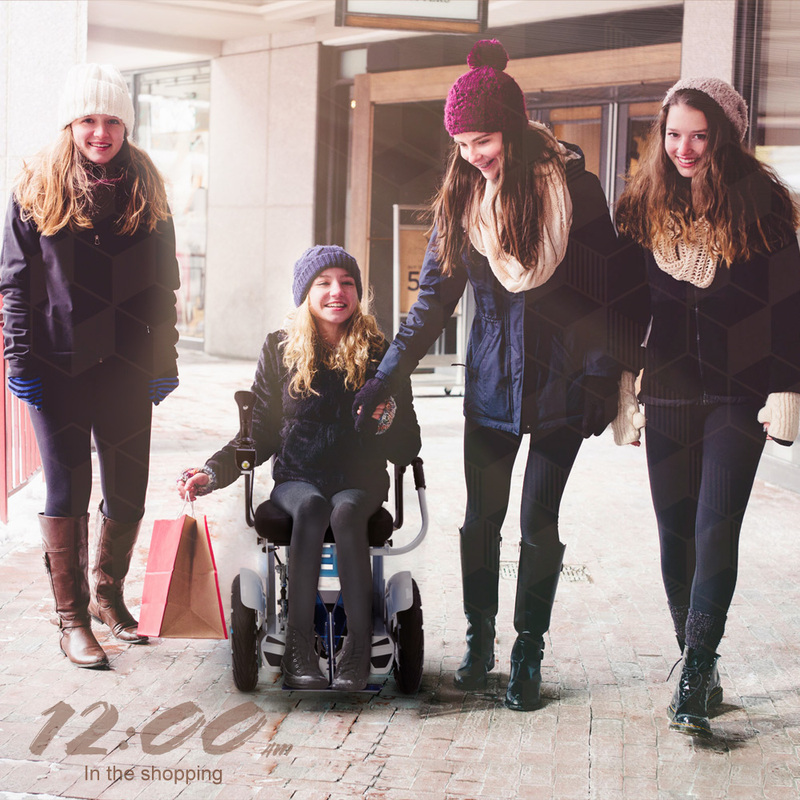 Nowadays, most people choose Airwheel A6S electric self-balancing wheelchair to go out and relieve their stress with its brand new innovative and individualized designs. Riding A6S across the streets will make you feel relaxed and de-stress largely. Previous：What Measures Has Airwheel Taken To Ensure Riders' Safety?